This MICR cartridge is compatible with original LEXMARK 64004HA, 64015HA, 64015SA, 64035HA, 64404XA, 64415XA, 64435XA cartridges. 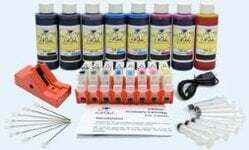 Compatible MICR cartridges are much more affordable than those you buy at the retail store. 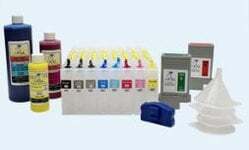 While these cartridges may not be manufactured by the same company as the printer, they will work just as well. 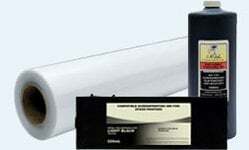 These cartridges are certified for checks and other applications. 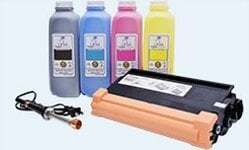 This cartridge will yield 15750 pages at 5% page coverage.